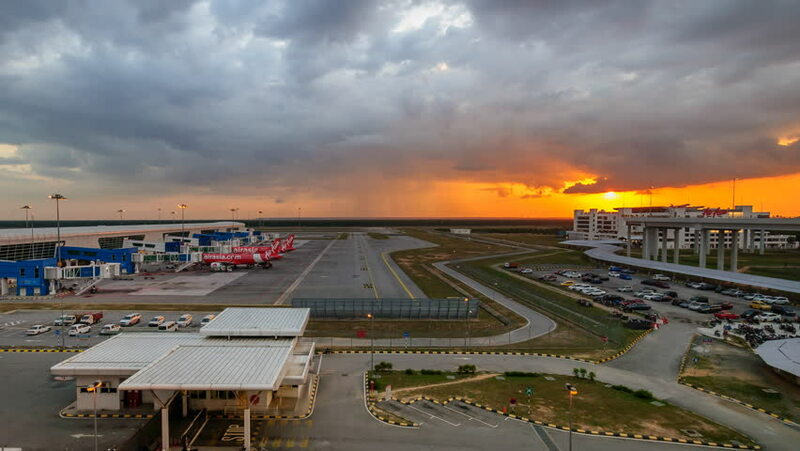 4k00:18KUALA LUMPUR - MARCH 2018 : Aeroplanes taxiing to terminal at Kuala Lumpur International Airport 2 (KLIA2), Kuala Lumpur, Malaysia during sunset with dramatic cloud in 4K time lapse. 4k00:23Buriram,Thailand - September 29 2018 : Aerial view of Chang International Circuit at Buriram, Thailand. 4k00:46PILSEN / CZECH REPUBLIC - APRIL 9, 2018: Aerial view from drone to the construction site in industrial zone and technology park on Borska pole of Pilsen city.